In anticipation of Fashion Revolution Week (April 24th-30th), we decided to recreate this outfit featuring ethical and sustainable brands to show that shopping consciously may not be as difficult as you think! This shirt cuts down on clothing material waste. White blouses are the epitome of spring style. We love this one from YSTR, a clothing brand using cut-to-order technology to combat clothing material waste. They design a variety of modern silhouettes for the conscious woman. These jeans are eco-friendly. Denim receives substantially more wear than other items in our closet, so why don’t we do more research to find out how it’s made? DL1961 has revolutionized denim processes and brought a great deal of attention to the practice. The brand has found a way to reduce half the dye, half the water, and half the energy it typically takes to produce a pair of jeans. These shoes help employ independent artisans from around the world. 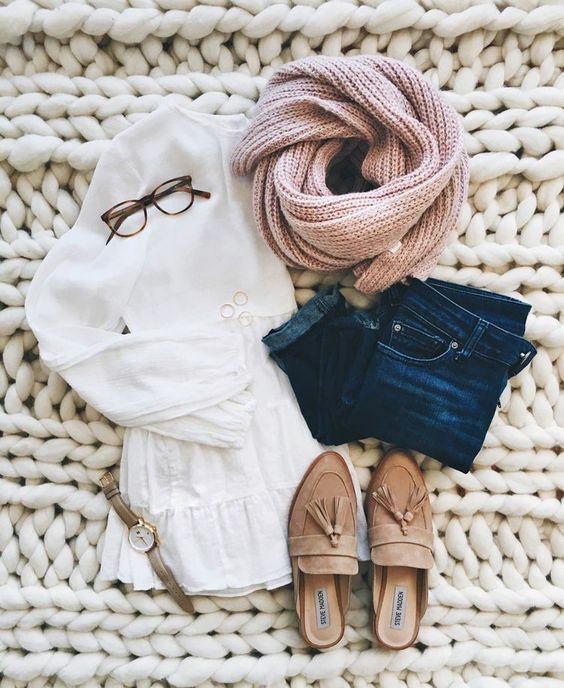 Loafers are the perfect spring shoe choice. 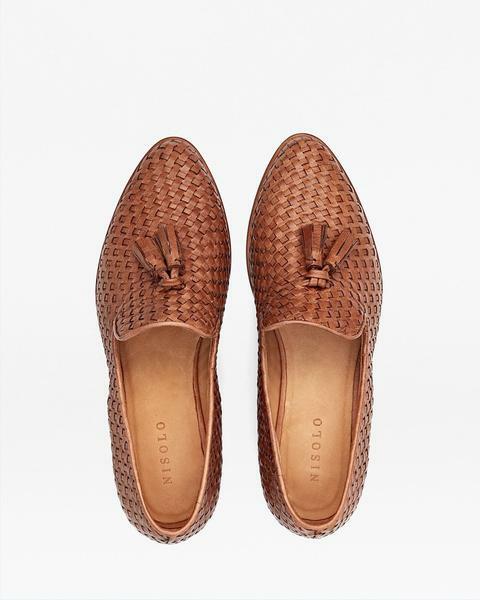 These ones from Nisolo are handmade in Peru from vegetable tanned leather. They’re the perfect combination of cute and comfortable! This scarf empowers women to rise above poverty. Keep your neck warm and cozy with this handmade scarf by Krochet Kids intl., one of our all-time favourite brands. Not only do they sell ethically made, high-quality products, but they also have an amazing brand initiative. Krochet Kids intl. provides impoverished women in Northern Uganda and Peru with employment, education, and mentorship, which creates long-lasting and sustainable change. These glasses provide eye care to those in need. Eyewear is important, too! Warby Parker has been around for years, and they’re one of the only companies specializing in socially conscious eyewear. 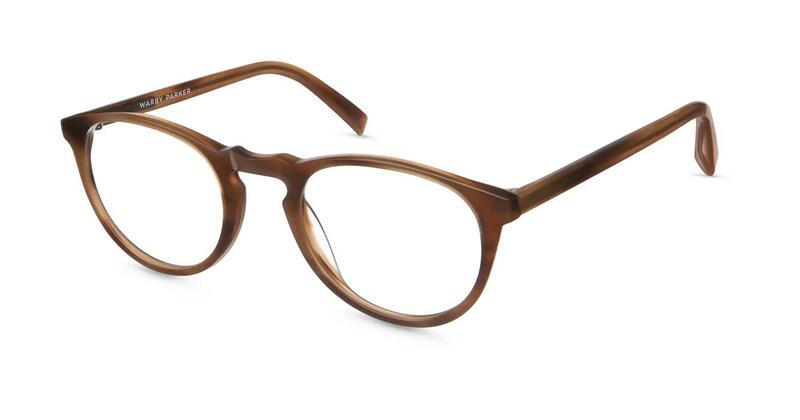 Here’s how it works: you buy a pair of glasses, and the money goes towards one of the company’s nonprofit partners. These nonprofits train people to provide eye exams and sell glasses for an affordable price in their local area. In short – if you buy a pair, you’re also giving a pair. These watches fund environmental education programs for homeless or transitioning youth. 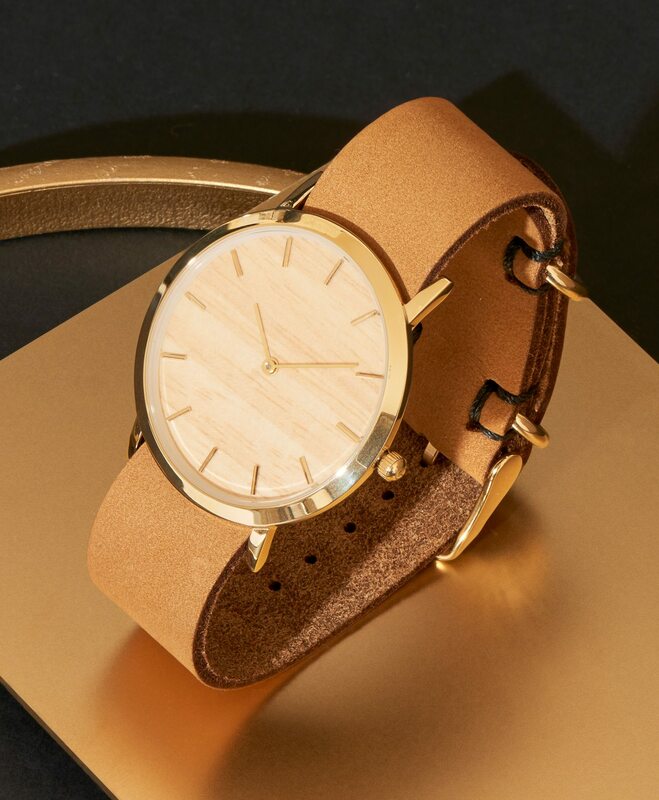 Analog Watch Co. is all about modern and minimal designs made from sustainable materials. For each watch sold, a portion of the proceeds goes towards providing homeless or transitioning youth with free access to outdoor learning. 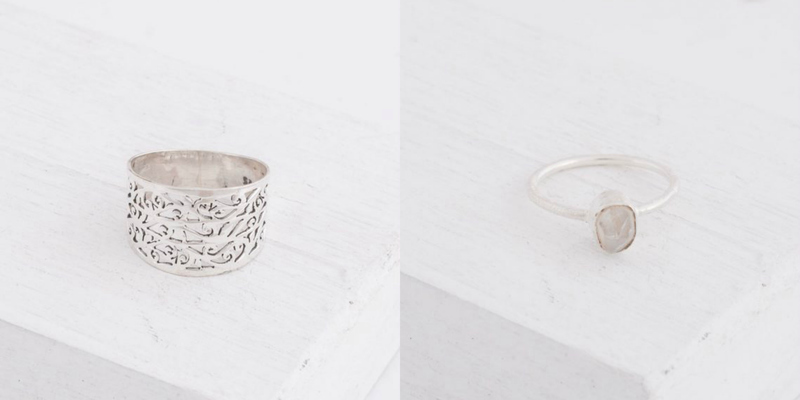 These rings provide brighter futures for HIV-positive children in India. When it comes to jewelry, we’ve got you covered! Our brand-new 2017 collection features a variety of classic pieces, including the Maya Ring and the Pratima Ring. While it may seem difficult, there are many brands out there to help you achieve your sustainable style goals. Remember to always ask yourself what your outfit is actually doing for people, animals, and the environment! If you’d like to learn more about Fashion Revolution Week, click here.